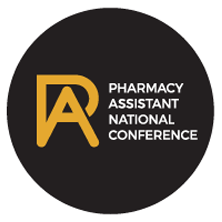 As National Manager of the Quality Care Pharmacy Program within the Pharmacy Transformation Group of the Pharmacy Guild, Marsha Gomez is responsible for the accreditation of over 5,500 community pharmacies nationally. Marsha joined the Guild in 2010 and since then has held various management and leadership positions across difference teams, leading projects and programs and providing strategic input and advice into a number of key Guild projects. Marsha also has 15 years’ experience in over 20 community pharmacies in rural and regional areas across Australia of varying diversity, size and models.